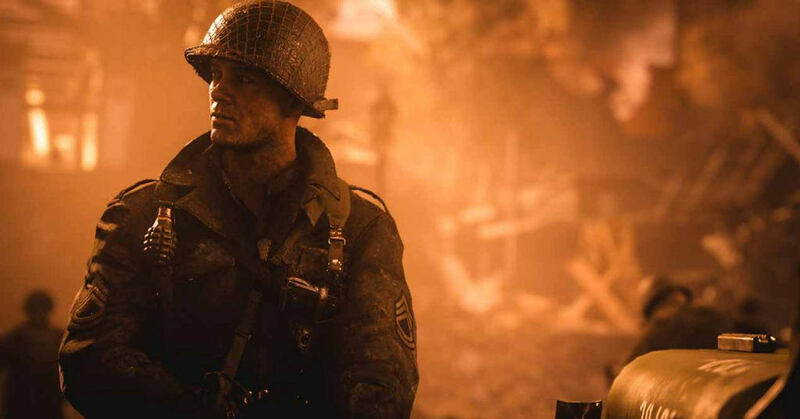 Demand for video games across the globe is increasing rapidly, and this can only be good news for stocks like Activision Blizzard, Electronic Arts and other high end game publishers. According to the industry-tracking firm NPD Group, revenues for the gaming industry were up 59 per cent year-over-year, from $690 million in January 2017 to $1.096 billion in the same month this year. Hardware sales (for PS4, Nintendo Switch, Xbox One and others) were up 119 per cent to $278 million, with software sales (games) up 51 per cent to $517 million. This isn’t the only good news for game companies, because interest in eSports is continuing to rise as well. Research from statistics website Statista shows the global eSports market (which was valued at $493 million in 2016), will reach $1.49 billion in value by 2020, driven by more sponsorships, advertising and betting, increasing prize pools and rising tickets sales. Activision Blizzard (which saw its best operating income year ever thanks to momentum for the Call of Duty and Destiny franchises), is diving further into the e-sports realm and should be a stock on your radar! Shares of major gaming firms have shown double to triple digit gains over the past year, while the industry’s first ETF dedicated to gaming (Managers Trust Video Game Tech ETF – GAMR) is up by around 50 per cent. 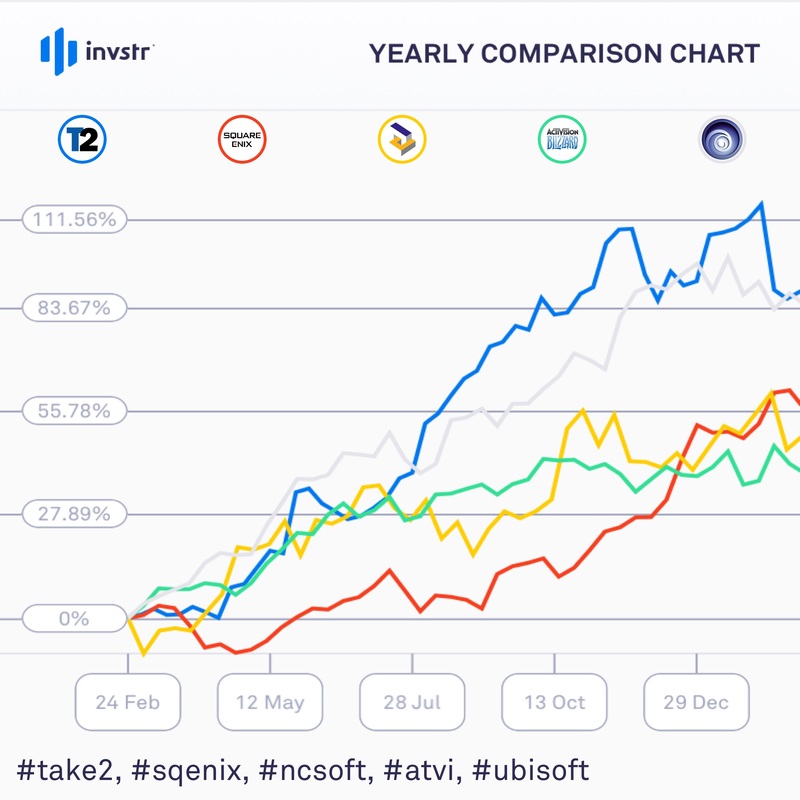 Take-Two Interactive, the company which owns publishers RockStar Games, 2K Games and Private Division (responsible for Grand Theft Auto, Red Dead Redemption and other wildly popular titles), added over 110 per cent to its stock last year alone. Investors looking to take advantage of a flourishing sector should take these equities into consideration, especially given the demand for high end gaming hardware elsewhere too – as can be seen by looking at the record-beating revenues for NVIDIA’s gaming business. The company, which has historically been known for providing top of the range graphics cards for gamers, is perfectly placed to reap major gains from PC games hardware sales, which are expected to grow up to $35 billion in 2018, according to Digi-Capital. Gaming company stocks have been on a tear through 2017!